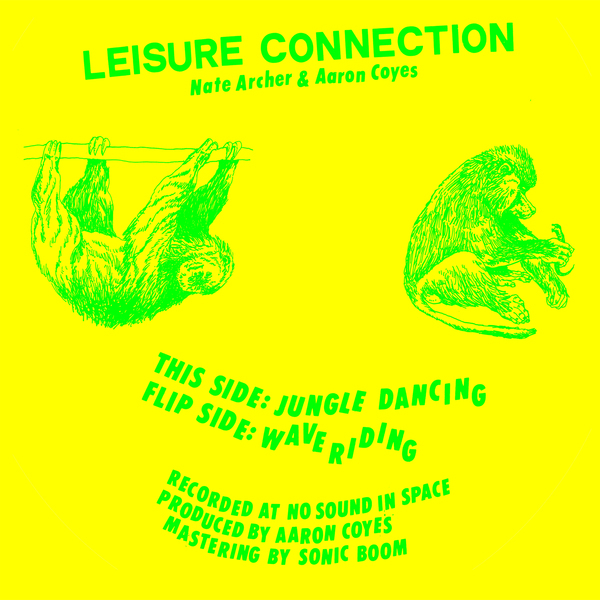 Nate Archer & Aaron Coyes (Peaking Lights/Rahdunes) ride the cosmic wave on two colourfully noisy, fruity proto-house jams for Rush Hour's No Label series. 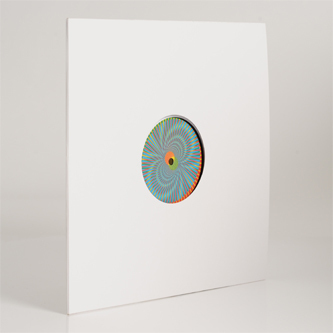 Their A-side 'Jungle Dancing' jaunt is built for the baggy phreaks with loping bassline, layers of tropical percussion and a celestial synth buzz akin to Heiroglyphic Being at his most laidback and Balearic, all coated in sun-cracked and humid tape crackle. Flipside 'Wave Riding' cruises a crest of churning, hi-end psychedelic pan pipe and synth froth over lumbering post-punk dub bassline.